Join the Teen Art Club! This is a club for artists of any medium or ability level. Come to create, socialize, and have fun. The medium each month is chosen by the teens who attend the previous month's art club meeting. 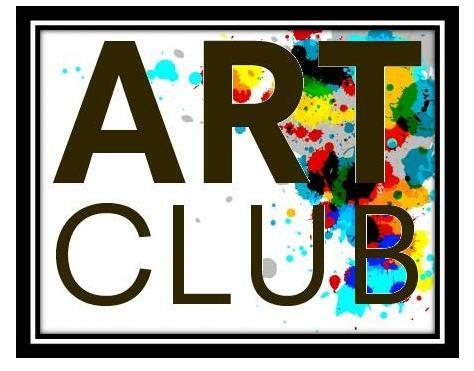 Art Club meets on the last Wednesday of every month. This club is brought to you by the brains of the library's Teen Advisory Group.